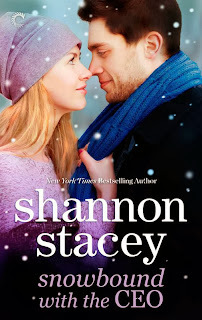 Shannon Stacey is an author I first encountered through her Kowalski Family novels, which I really enjoy reading. So, I was very pleased to see that her publisher was sharing with reviewers a copy of her holiday novella, Snowbound with the CEO. 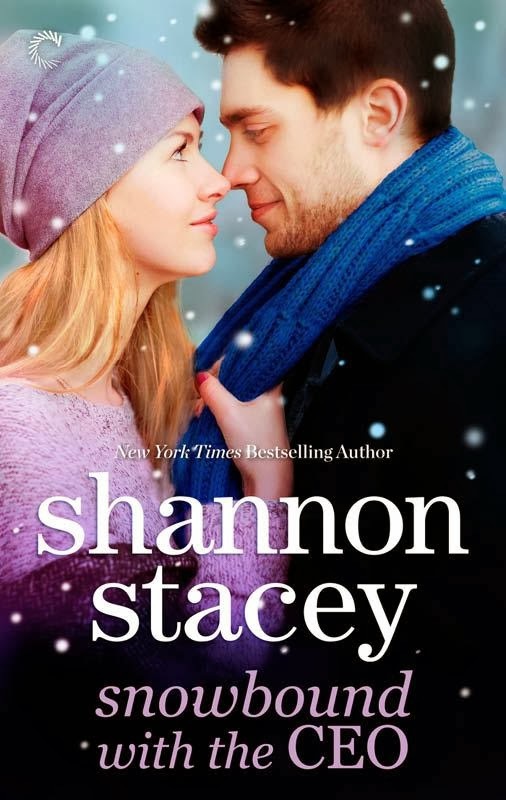 When building mogul Adrian Blackstone is snowed with his assistant Rachel at a luxury resort he designed, neither seems to be able to deny their mutual attraction. It's a fun introduction to two slightly complicated people and the description of the resort made me want to book in immediately over the holidays. There are some complications with their romance though - not least that Rachel works for Adrian and he's a stickler for not getting involved with employees. Can they work this out? Can they learn to trust their inner heart's feelings? Or is this just a weekend romance? 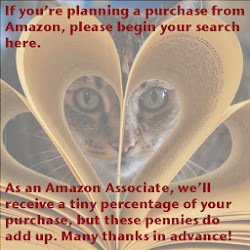 I'm sure that you'll enjoy this novella as much as I did. I'm giving it four tree-top stars for a nice entry for the holiday season read.